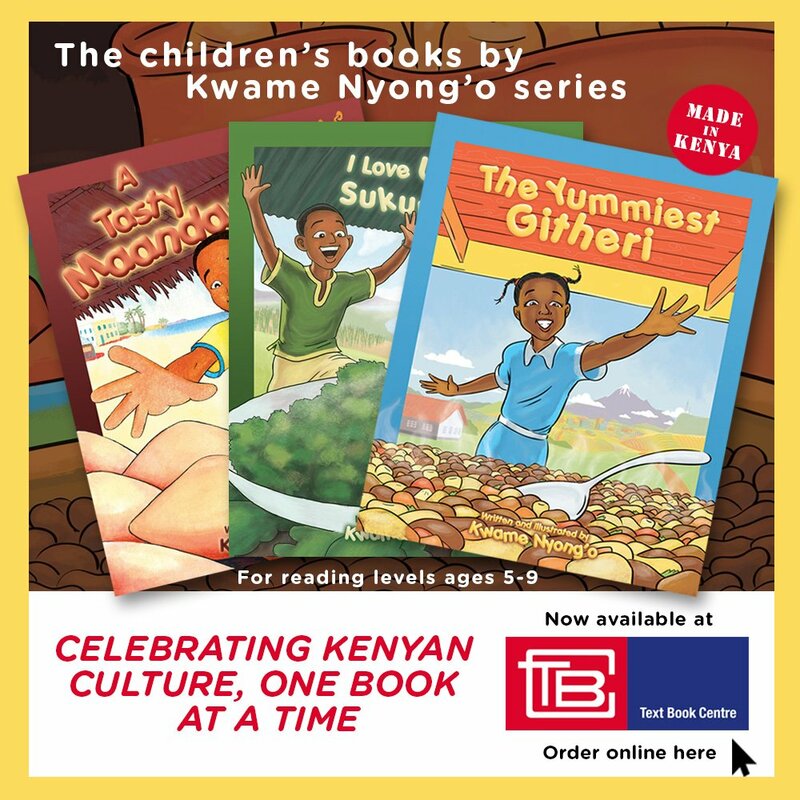 Children’s books by Kwame Nyong’o, tell uplifting African stories such “The Yummiest Githeri”, “I Love Ugali and Sukuma Wiki” and “A Tasty Maandazi”. We also produce African animated content such as “The Legend of Ngong Hills”. 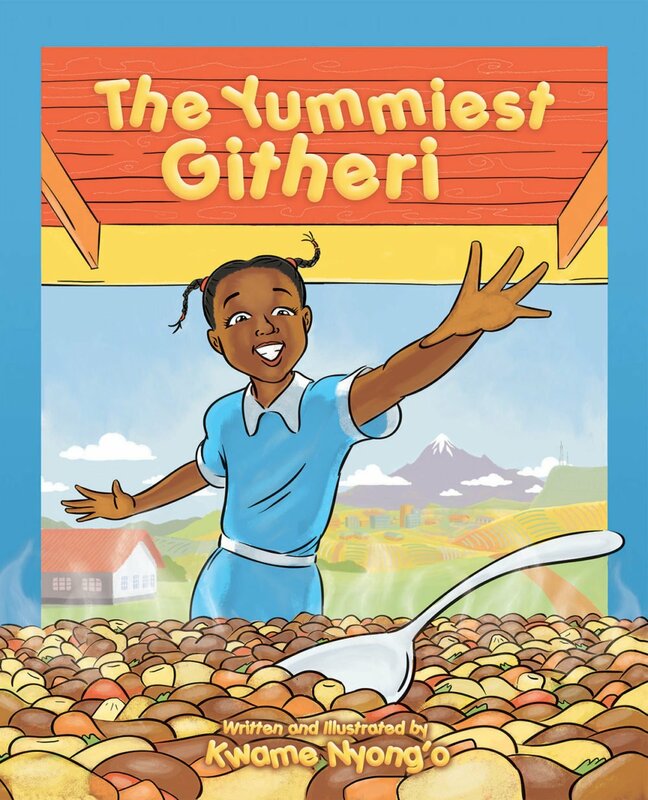 The Yummiest Githeri – Buy Now for only 945/=: The Yummiest Githeri takes us on a journey to the central highlands of Kenya. It introduces us to the tasty African cuisine, githeri. 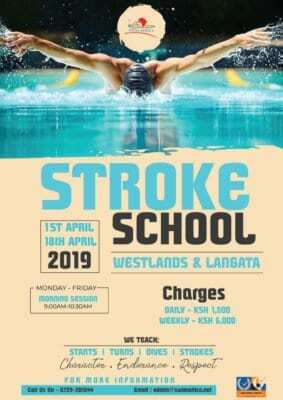 This is the story of a confident young girl, Wanja, who overcomes school‘s challenges with the help of this yummy dish. 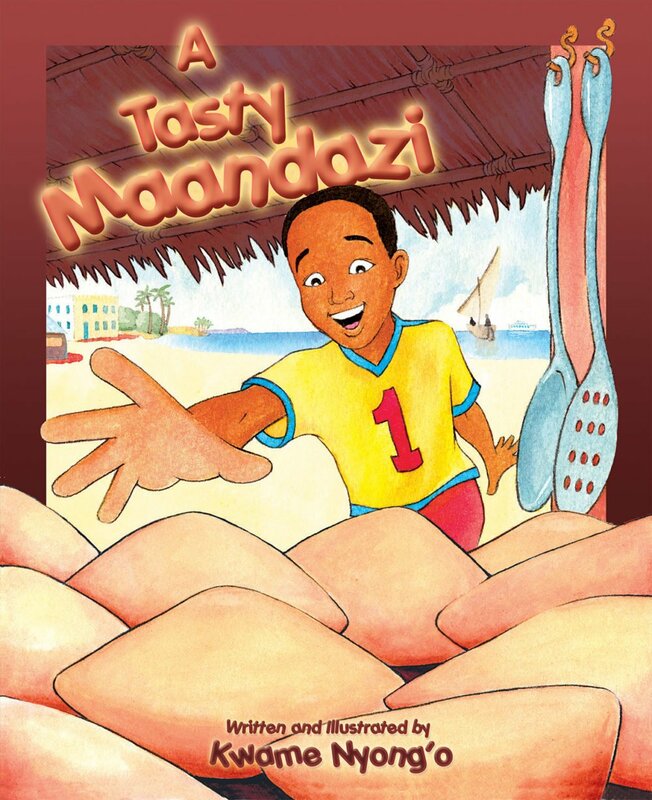 A Tasty Maandazi – Buy Now for only 945/=: ‘A TASTY MAANDAZI’ is a delightful day-in-the-life story of a young Kenyan boy, Musa. 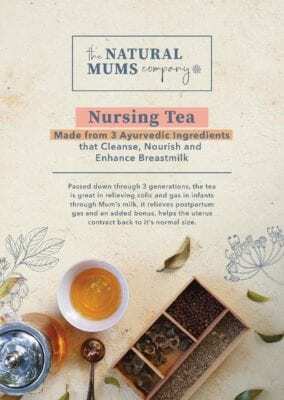 We learn of his quest to get his favorite treat – a maandazi! 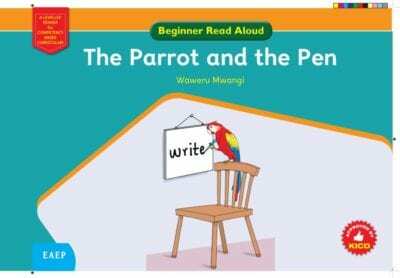 Set in the magical coastal area of Kenya, this illustrated children’s book takes the reader through a feast of warm imagery and words. The book sheds an authentic light on life in Africa. There are even some Swahili words (for which a translation dictionary is provided for) to help the reader embrace the culture. To top it off, there is a Maandazi recipe included as well. 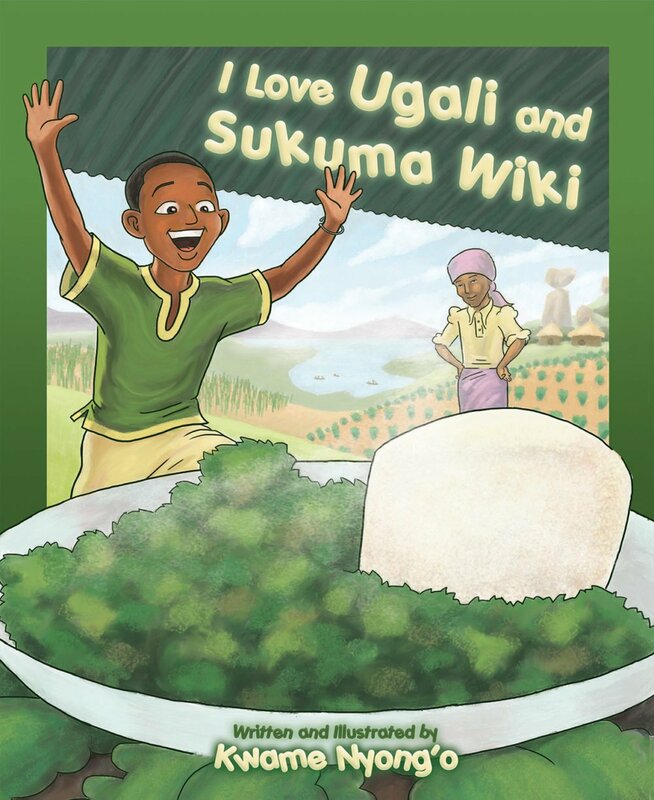 I Love Ugali & Sukuma Wiki – Buy Now for only 945/=: This African story is a follow up to his well regarded ‘A Tasty Maandazi’ (2006). It’s a children’s book that brings to life the world of the young African boy Akiki. 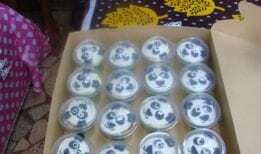 It also shows his love for his favorite food – ugali and sukuma wiki! 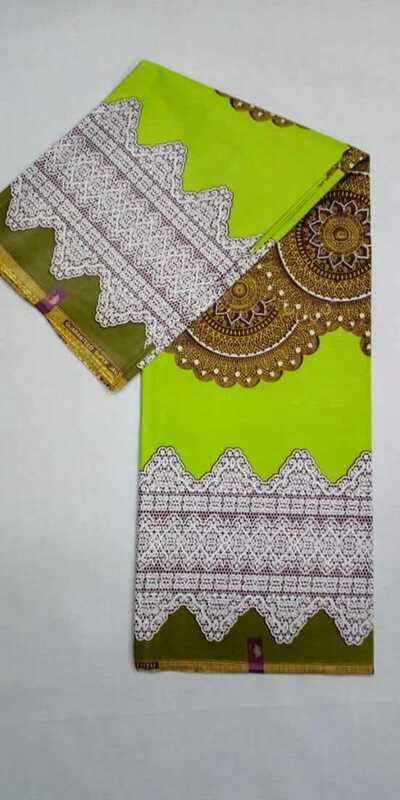 Your kids will enjoy these African stories and learn lessons from each story. It’ definitely a treat. 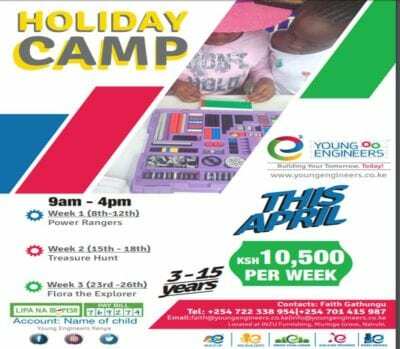 Make sure to grab your copies today via the Text Book Centre Website and have them delivered right at your doorstep for your kids to enjoy. Pay a visit to www.kwamenyongo.com to learn more. 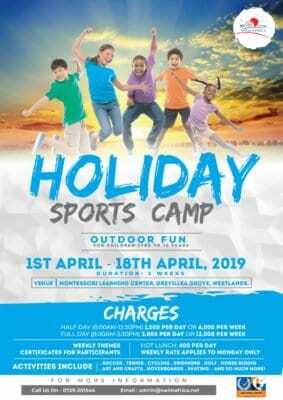 This is definitely a treat for parents and kids. Great titles and exciting that there’s even recipes at the end of the books. Grab a copy today! Such a great book! It’s a perfect holiday gift for toddlers and young kids. I’ve yet to make the Githeri from recipe in the book but it will be a fun activity with my kids who want to eat Githeri every time we read the book. Also like that there are many strong female characters which is not the case in most children’s books. Just bought a bunch online (thanks text book center – glad buying from your website was such a breeze!) for holiday gifts ? Best books for children!Authentically African.My nanny tried out the recipe at the back of ‘The Yummiest Githeri’ and for sure it was the yummiest Githeri.Good job!